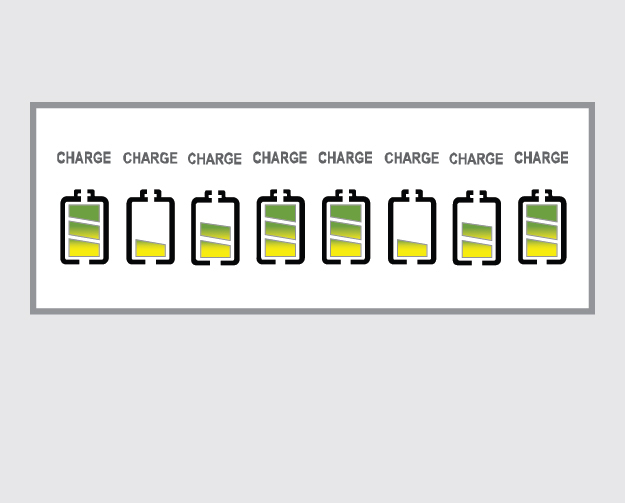 Rapid charge is the default charging mode and will fully charge your batteries at a fast rate of about 1 hour. 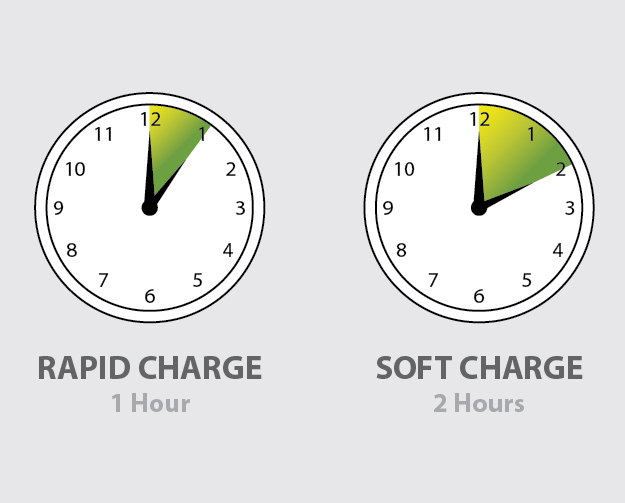 Soft charge increases the life of your batteries and will charge your batteries at a lower rate of about 2 hours. 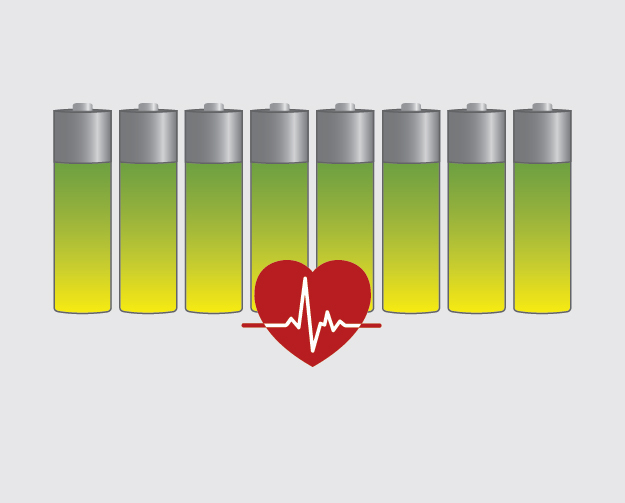 Today's Tuesday, charger arrived last Saturday, and has been on continuously "conditioning" all my rechargeable NiMH batteries. This PowerEx charger recovered one AAA battery that my LaCrosse charger wouldn't charge. The LCD display has a low contrast, and very small text that is unreadable unless the light is "just right," and I'm using a magnifying glass (I'm the age where reading glasses are no longer optional). The display is a small issue compared to being able to pluck eight charged batteries out of single charger. I can finally toss my sketchy Lenmar and Radio Shack chargers. I use this charger to charge my AA batteries for my photography needs. It is very fast and will fully charge my batteries in about an hour.